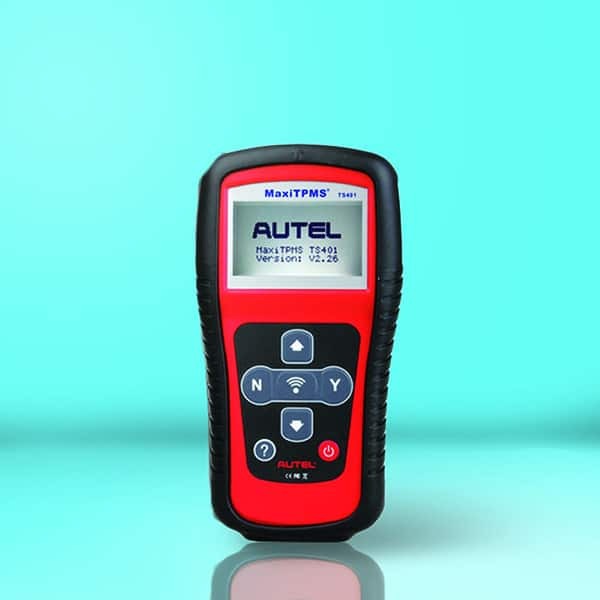 Autel TS401 Review - A VERY specific TPMS scanner. 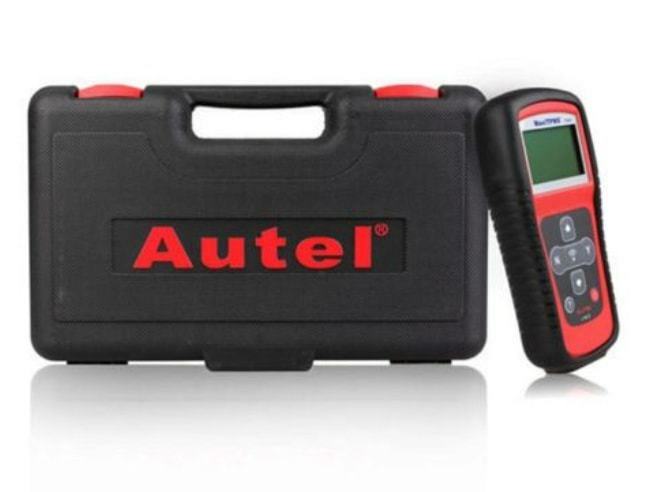 Autel TS401 Review – A VERY specific scanner. This affordable device is a great one for diagnosing problems with your vehicle. From your tire pressure to part numbers and more, this is one device that can provide you a lot of help. It's made to hook up to your vehicle quickly and easily, allowing you to find out what's going on with your car so that you can get it fixed effectively. This device is easily held in the palm of your hand and has a grip on either side to hold the scanner better. The grip, which continues all the way around, helps to protect the device should you happen to drop it or bump it against something. The screen is small, but it gives you all of the information you need. The navigation buttons are also extremely easy to use. They do not clutter the device and are responsive to your touch. The device will connect to your vehicle system through a cable, but you can also read sensors with the device without the device needing to be plugged in. The device also comes with its own battery, so you do not need to have it connected to the engine, and the engine switched on, for the device to work. The battery is completely rechargeable, so you do not have to worry about the batteries failing on you or having to buy replacements. This device is compatible with all TPMS vehicles. This means that you can service all domestic European and Asian vehicles. You should always check the compatibility beforehand, but if your vehicle is TPMS, you should be fine. The sensor on this device can read sensor ID, part numbers, temperature, tire pressure, battery life, and other sensor information. This information is then displayed in a clear and concise way for you to diagnose the vehicle. You can also be assured that the information displayed is accurate and precise. The device has the ability to save up to 10 TPMS records so that you can review the data at a future opportunity. If you are working on a single vehicle, you will be able to track the history of the vehicle through the previous 10 diagnoses. This helps you to track any long-term problems with your vehicle. If that is not enough, you also have some great customer service at your disposal. You can contact Autel through telephone, online chat, or email. The easy-to-use interface is a big benefit of this device. The navigation through the menus and information is intuitive, and you will be able to use the navigation menus without having to consult the instruction manual. There are also step-by-step instructions which take you through the navigation process. The display also has a contrast adjustment feature which can be extremely beneficial when you are in a changing light environment. This scanner is supported by regular software updates. It may not be compatible with vehicles from certain regions, but the regions which it does have compatibility with are supported and regularly updated. The updates are completely free, and, from time to time, there are software updates too to keep the device running perfectly. As the scanner only diagnoses TPMS vehicles, you will find that there are many North American vehicles which are not compatible, so you should check the compatibility before you make the purchase. There are also many user reviews which suggest that this device does not have great compatibility with Japanese cars. This compatibility may limit you if you are working on a number of vehicles, but if you are using it for your own vehicle, and have checked the compatibility, you should be fine. While you are able to read many different aspects of your system and display them accurately, it cannot read, display, or clear trouble codes. The warning lights can be turned off, and the TPMS will function normally, but the codes may exist in the system. 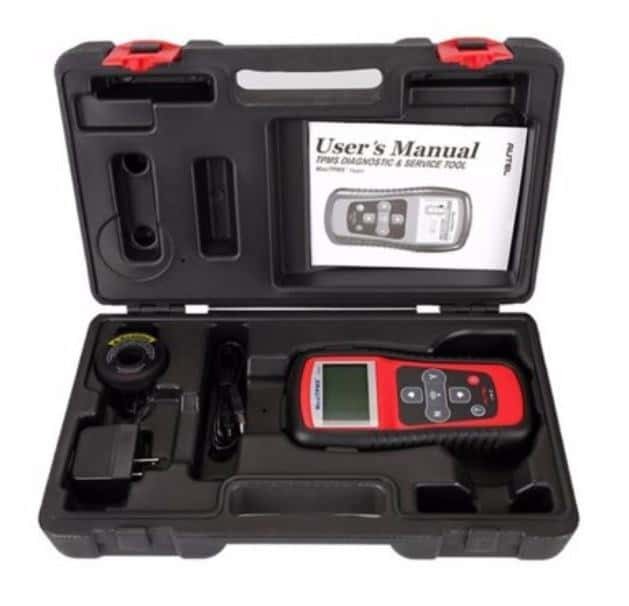 This will not be a scanner used by professionals for complete diagnostics, but if you are looking for a device which will help you rid your vehicle of TPMS sensor problems, this is one for you. Professionals will use this device if they want to deal with sensor problems, especially if they are working in volatile conditions, as the device can be used when the temperature falls below freezing. If you are working on your own vehicle, then this device will accurately read your sensors. You are also supported by regular software updates, so you know that this device is not going to fall behind the competition.